Our work is important to us and nothing make us happier than a fully satisfied client with a stunning website. Read some comments from our satisfied customers. Our work is important to us and nothing make us happier than a fully satisfied client with a stunning website. Here are some comments from our customers. "My company is a marketing consultancy offering a range of marketing services mostly to organisations operating in a business to business sales environment who do not have an in-house resource. 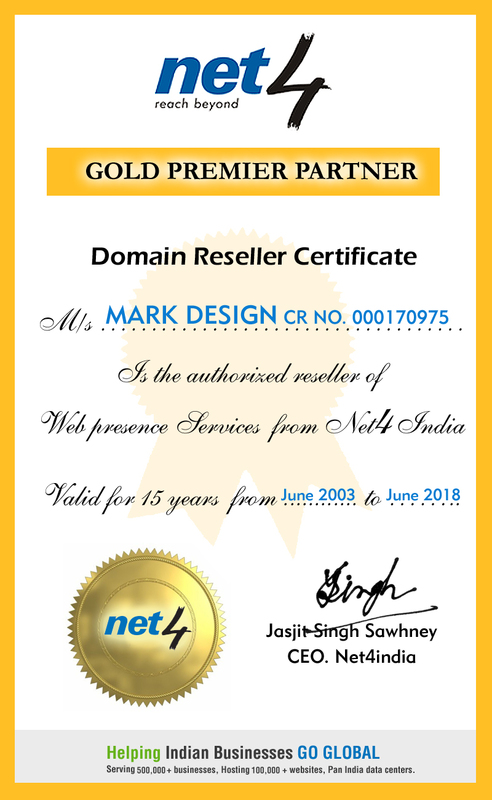 Mark Design support me on the technical and design aspects of web design. I always find Mark Design to be helpful, flexible and above all able to come up new ideas and solutions to interpret clients ideas." 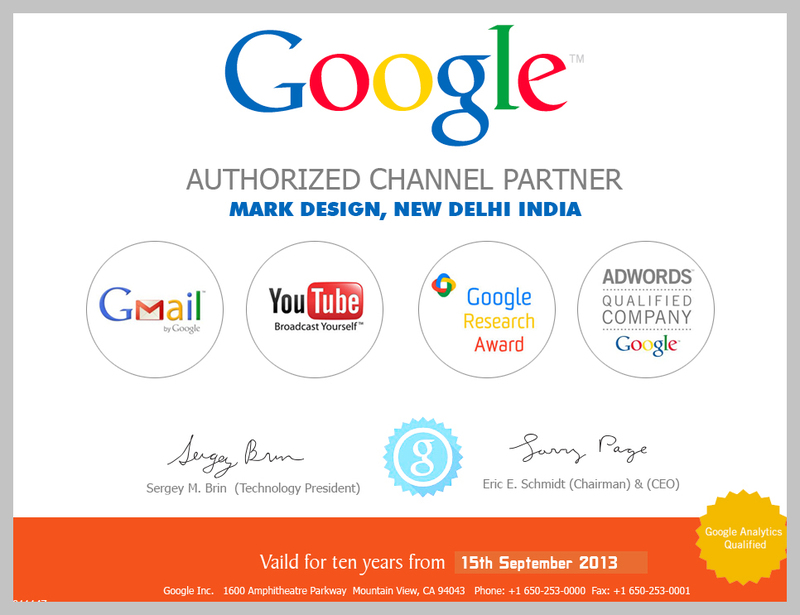 "Mark Design have worked with me on several critical web design projects across a number of years. They have a superb eye for design, good advice on embedding keywords and functionality plus offer great value for money. I have no hesitation in recommending them." 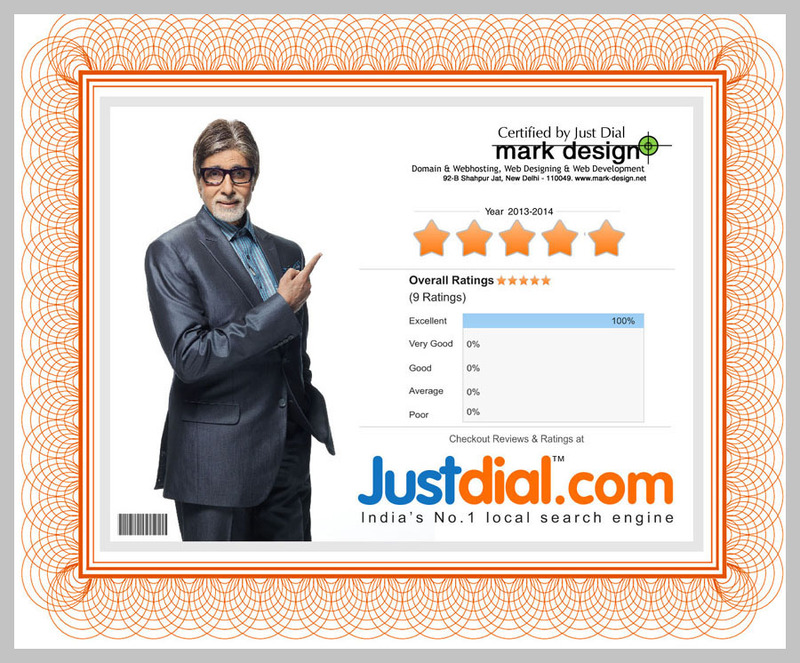 "We are always happy with the response time and quality of service provided by Mark Design. We initially came to them with a basic idea which they developed into something that looks fantastic and is easy for our customers to use, as well as improving our search engine rankings. Overall we are impressed with their technical capability and their ability to deliver what we asked for. We are extremely happy with the results." "MARK DESIGN created a website for me that exceeded all my expectations and I am delighted and proud of. The website has been very effective and generated significant compliments since it's launch. Mark Design were a pleasure to deal with and I would recommend them to anyone looking for a website and service of the highest quality." "Mark Design provided us with a very high quality and professional service. The delivery and turnaround times were first class and we are delighted with the results. We would have no hesitation in using them again." "I would like to say how much of a pleasure it has been to work with you and how very please we are with the results. The new website fulfils all the criteria set out in the initial proposal and has in fact far exceeded our expectations. All this and finishing on budget and on time! I could not have ask for better service or support and from my end managing the project has been easy and enjoyable. Not only would we use Mark Design again but I have already recommended you to two other organisations and would be happy to do so again in the future." "Industry and competitiveness demands that Westex provides quality, versatility and dynamic solutions to many of our diverse clients. Westex have chosen Mark Design, because they have always been able to meet deadlines and provide beneficial solutions to our challenges. Mark Design have a clear understanding of the services that they provide and therefore we will continue working with Mark Design in the future, as they have consistently provided a high level of service." "Before commissioning Mark Design, I took up references from three of their previous clients. I was told that they would provide a quality service at reasonable rates and in the time span that they specified. I am happy to report that this was the case with our site and their ongoing technical support, advice and encouragement over the last year has made an invaluable contribution to the development of our business." "Excellent reactions to ever-changing brief. Delivered well within time and gave sound advice in all areas where our experience was limited." "I am delighted with the end result which has proved very popular and an asset to our business. Your prompt and personal service was much appreciated and I shall be pleased to recommend your service whenever the situation arises."